Please assist our Quality of Life Department on raising enough funds to take our elders on vacation! We are planning a trip to Nashville this Fall. 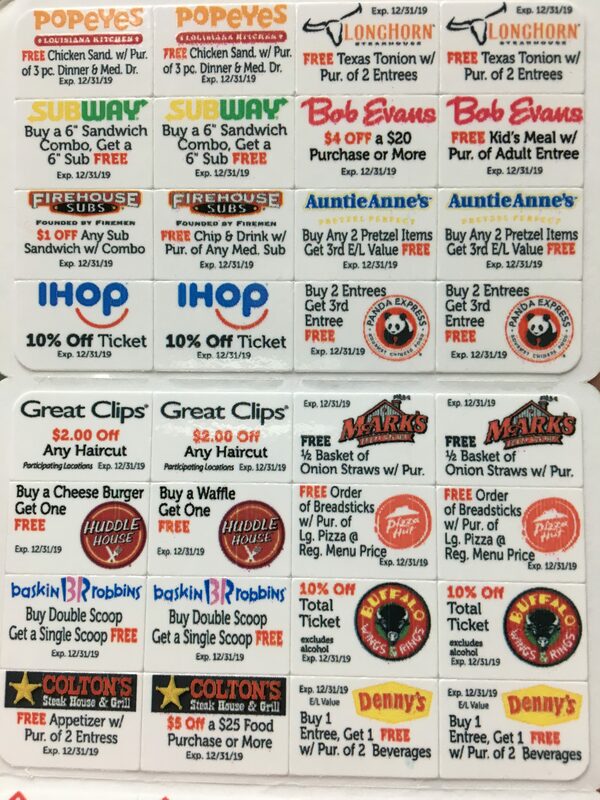 We are currently selling Peeler Discount Cards for $10.00 a piece. 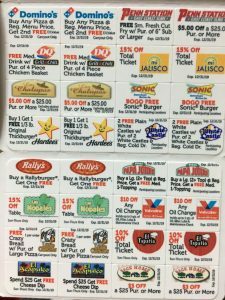 These cards are loaded with tons of BOGO stickers, 15% off your total tickets to many restaurants, and more. 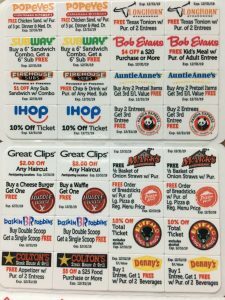 Whether you go out to eat, get your oil changed, or your hair cut, there are many discount options. 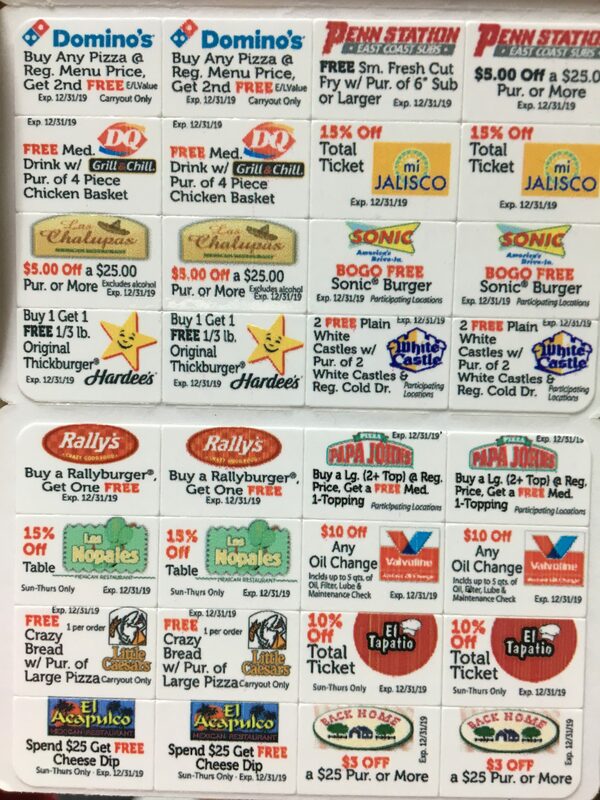 Please see someone in the activities department at Signature of Elizabethtown to purchase your peeler card. You can also register your card for bonus discounts. Additional online discounts to places like Target, Kohl’s, ACE, Walmart, Walgreens, Sephora, and more!! !